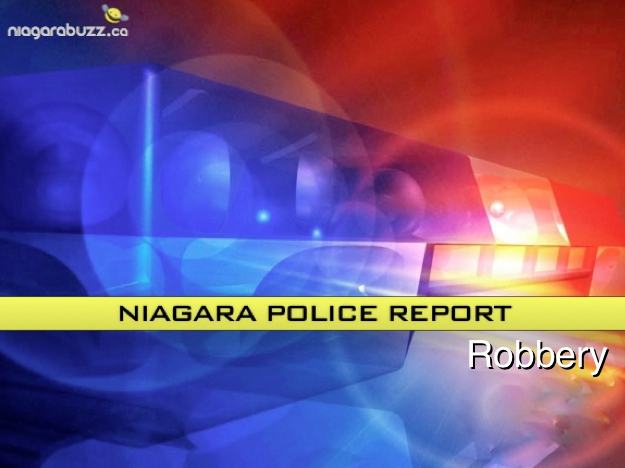 According to police, on Monday August 17, 2015 members of the Niagara Regional Police Service responded to a residential robbery in the south end of Niagara Falls. The suspects entered the residence armed with a replica firearm and another weapon. The victim sustained minor injuries as a result of the incident. The incident was investigated by members of the #2 District Uniform Branch, Criminal Investigations Branch and Street Crime Unit which resulted in five suspects being identified and arrested. Officers assigned to the Emergency Task Unit, K-9 Unit and Forensic Services Unit also assisted in searching several areas that were identified during the investigation. The searches of these areas resulted in the seizure of several weapons and other physical evidence. Christopher ARAGON(18 yrs of age), is a resident of Cambridge, Ontario and is being charged with Robbery contrary to section 344(1)(b) of the Criminal Code. Dennis RODRIGUEZ(21 yrs of age) is a resident of Cambridge, Ontario and is being charged with Robbery contrary to section 344(1)(b) of the Criminal Code and Fail to Comply with Probation Order contrary to section 733.1(1) of the Criminal Code. Justin TAYLOR(21 yrs of age) is a resident of Niagara Falls and is being charged with Robbery Contrary to section 344(1)(b) of the Criminal Code and Fail to Comply with Probation Order contrary to section 733.1(1) of the Criminal Code. A 16 year old youth from Cambridge, Ontario, who cannot be identified under the provisions of the Youth Criminal Justice Act, is being charged with Robbery contrary to section 344(1)(b) of the Criminal Code. A 17 year old youth from Cambridge, Ontario, who cannot be identified under the provisions of the Youth Criminal Justice Act, is being charged with Robbery contrary to section 344(1)(b) of the Criminal Code. All of the individuals have been held in custody pending a bail hearing on Tuesday, August 18, 2015. The Niagara Regional Police Service would like to thank the members of the Public that have assisted with the investigation into this violent incident.